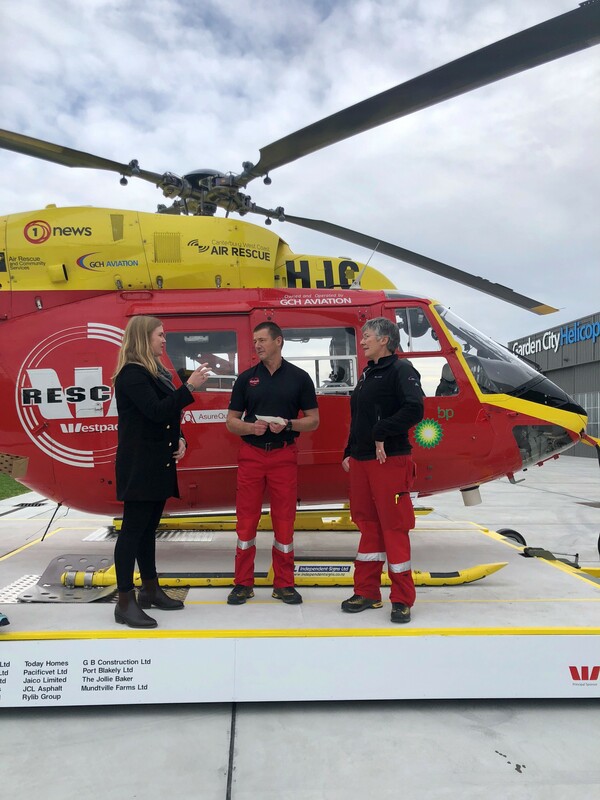 The busy summer period has given way to the cooler months, but there has been no let-up for the crew of Christchurch’s Westpac Rescue Helicopter Service. 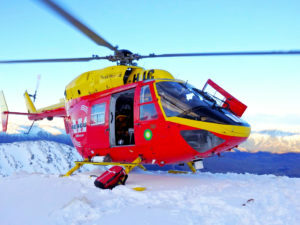 The lower temperatures and changeable weather conditions have all played a part in keeping the Rescue Helicopter service busy over the winter months —and with this year’s early snow the service has been busy helping people on the mountains. 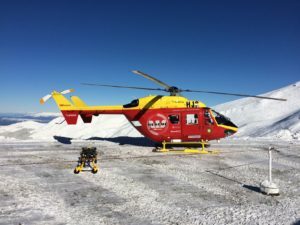 Since the season opened in June, the Westpac Rescue Helicopter has been tasked to 37 ski and snowboard related incidents at fields across Canterbury. 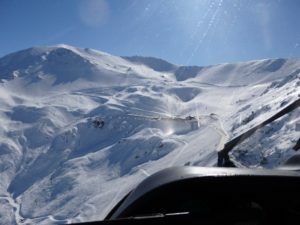 As anticipated, ski field related accidents are peaking during August – with 10 incidents responded to in the last 2 weeks. The youngest patient was a 6 year-old male with a fractured tibia/fibula and the oldest was a 68 year-old female with a fractured humerus. Fractures and breaks make up the majority of snow-related injuries, 25 in total, with knee, humerus, clavicle, and wrist injuries being the most common point of impact. Other incidents included 7 patients with concussions, 3 patients with spinal injuries, 1 patient with an open wound and 1 patient suffering multi-system trauma. All patients were transported to Christchurch Hospital for treatment. The ski season is set to finish within the next couple of months and to date, mission numbers are tracking slightly higher than 2017. 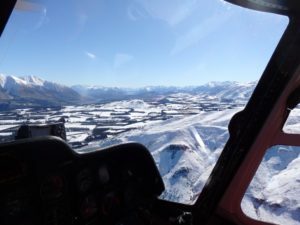 Please take care when travelling to and from the ski fields this winter – so you can enjoy the rest of the season. 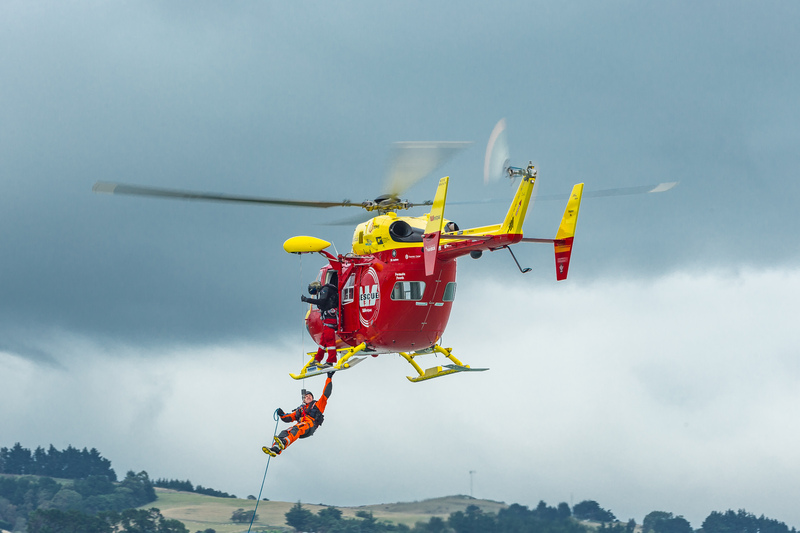 In Stu’s 29 years of experience as a pilot (19 of those working as a rescue pilot) means he has seen significant changes in the Rescue Helicopter Service. “Some of the more significant improvements have been the upgrades of medical gear carried in the helicopter, greater use of GPS (Global Positioning Systems) and GPS transmitting Emergency Locator Beacons; but the greatest improvement by far is the use of Night Vision Goggles, which have transformed our ability to respond to callouts at night.” Since the introduction of NVG’s in 2006, the Westpac Rescue Helicopter now completes over 30% of its missions at night. 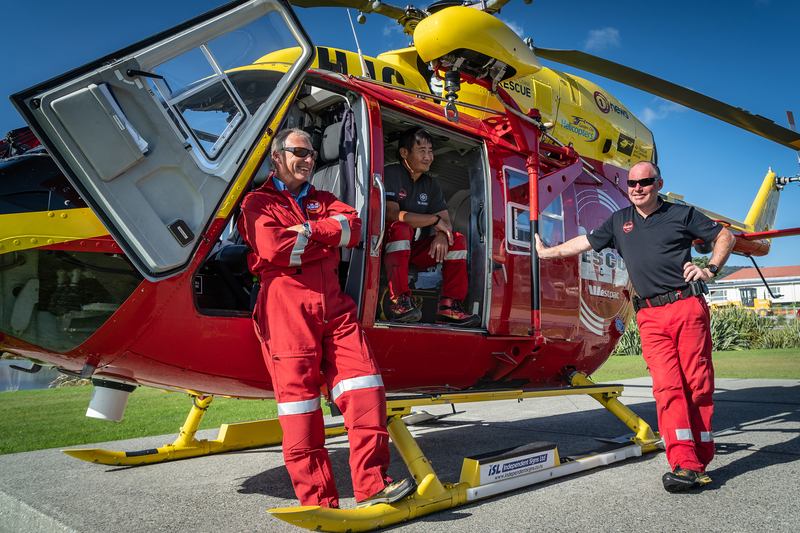 The Rescue Pilots and crew are on call 24/7, 365 days a year, “It is a big commitment for the pilots and crew, we sacrifice a lot of personal family time to ensure we are available to respond very quickly to callouts.” says Stu.